This City of Titusville road project consisted of three roads and included a MOT plan and Area II stormwater management facility. 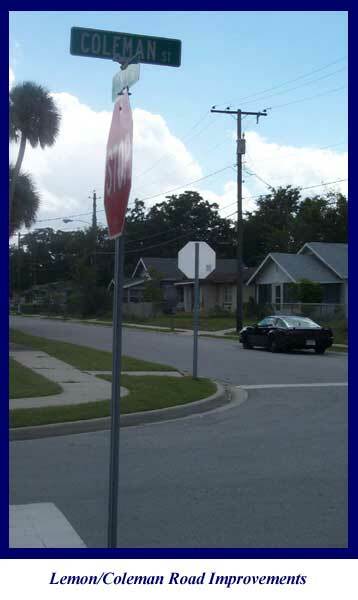 The actual cost includes some addition FDOT work not in the original scope. 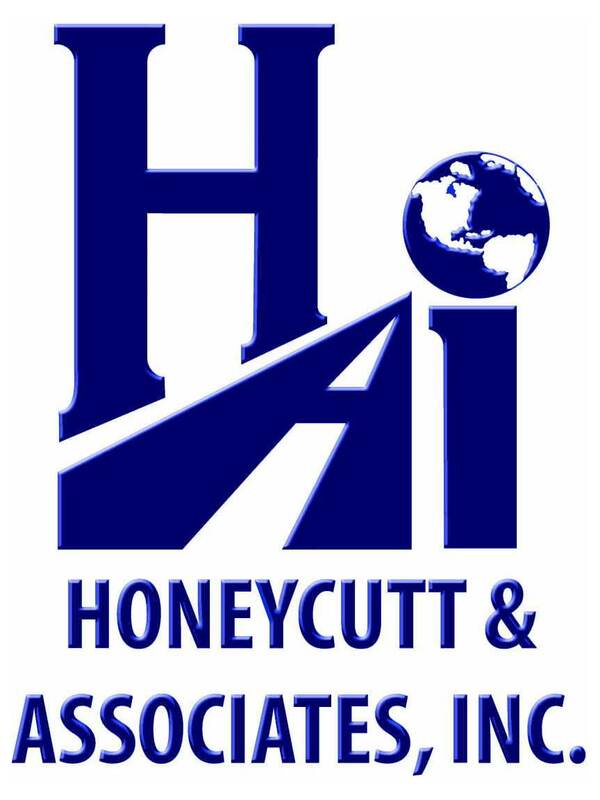 Honeycutt & Associates was selected by the City of Titusville to provide design and permitting services for the paving of three existing dirt roads within the City limits. Stormwater management for one street consisted of roadside swales. 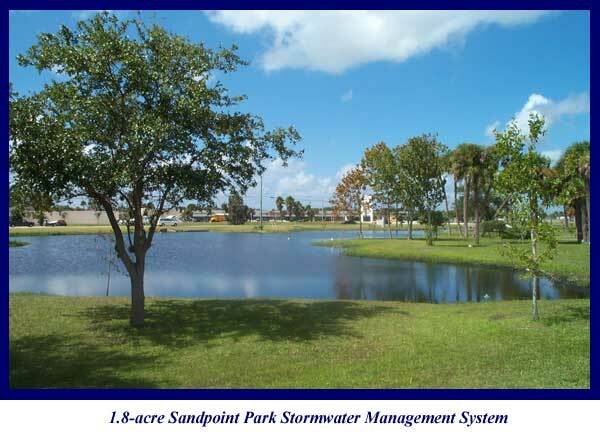 This design allowed the curbed street to meet the St. Johns River Water Management District (SJRWMD) minimum stormwater requirements while keeping cost down. The stormwater management requirements for the other two streets consisted of extending and enlarging a drainage way (culverts) under U.S. Highway-1 in an area that included a split median. 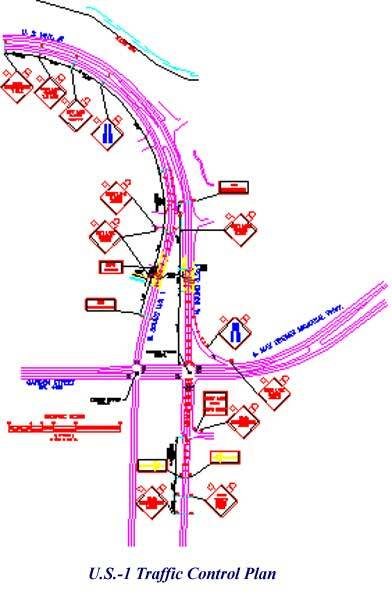 This made it necessary for the design to include a traffic control plan per the Florida Department of Transportation specification.